Simplified vector illustration of a graduating student. 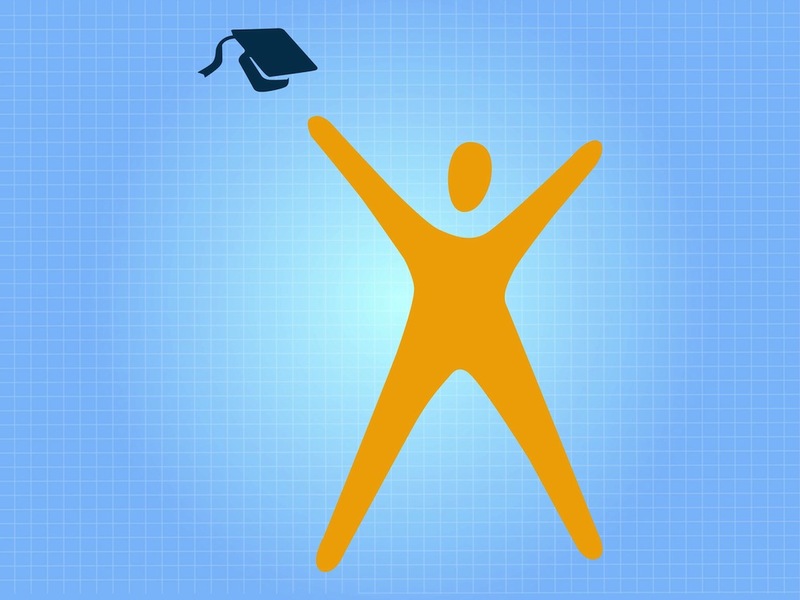 Solid color silhouette of the body and ellipse shaped head, graduation hat flying in the air next to the person’s lifted arm. Free vector illustration to use in all your company logos, application icons, stickers and flyer decorations design projects. Tags: Cap, Graduation, Hat, Icon, Logo, Man, Person, Student, University.